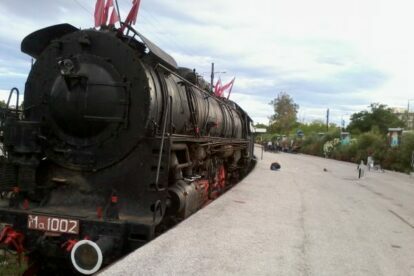 I had been hearing about the Train in Rouf for a long time, but never had the chance to visit it until few weeks ago. I must admit I was impressed! The schedule varies from season to season. In the summer you can have a drink of wine on the dock and in the winter you can dine in the wagon restaurant, experiencing a unique atmosphere. Feels like you are in a movie… Anna Karenina maybe..? Visit the website to find out more about the current schedule!